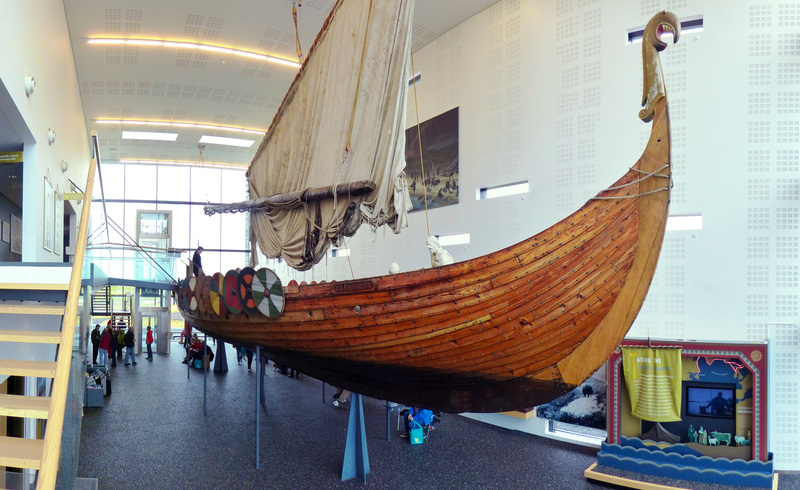 Experience what it was like to sail a viking ship from Scandinavia to the east cost of North America! 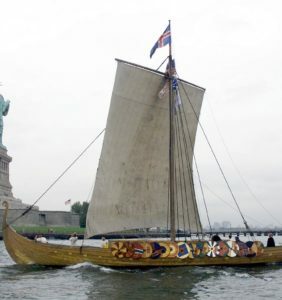 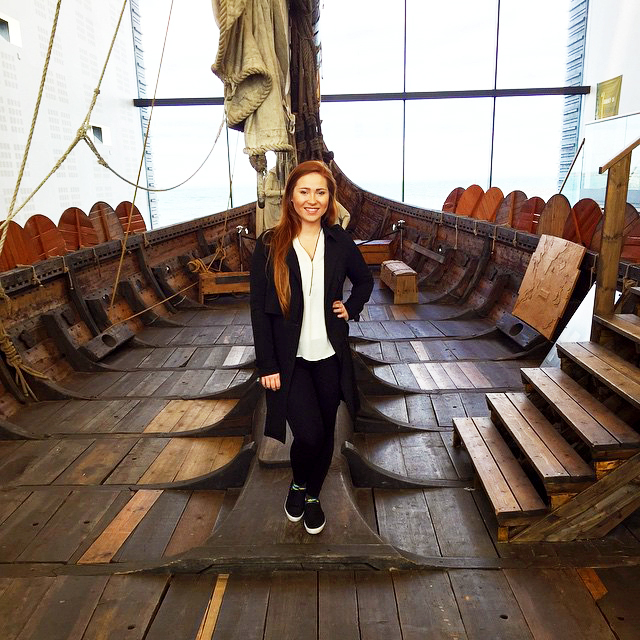 The viking ship is an exact replica of a ninth-century viking ship and was sailed across the Atlantic to New York as a part of the millennial celebration of Leifur Eiríksson’s journey to the New World. 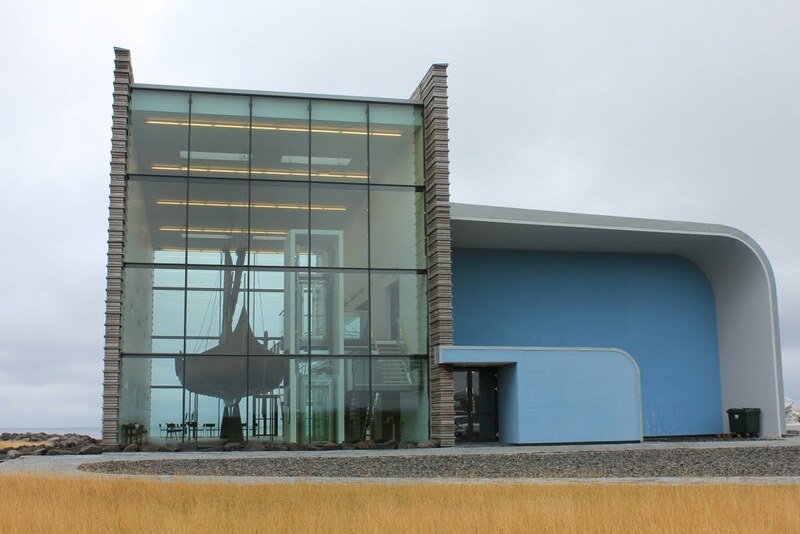 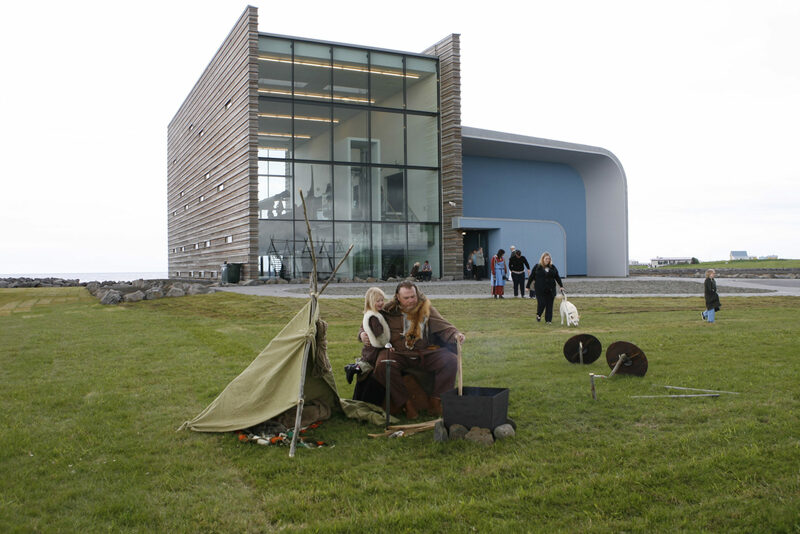 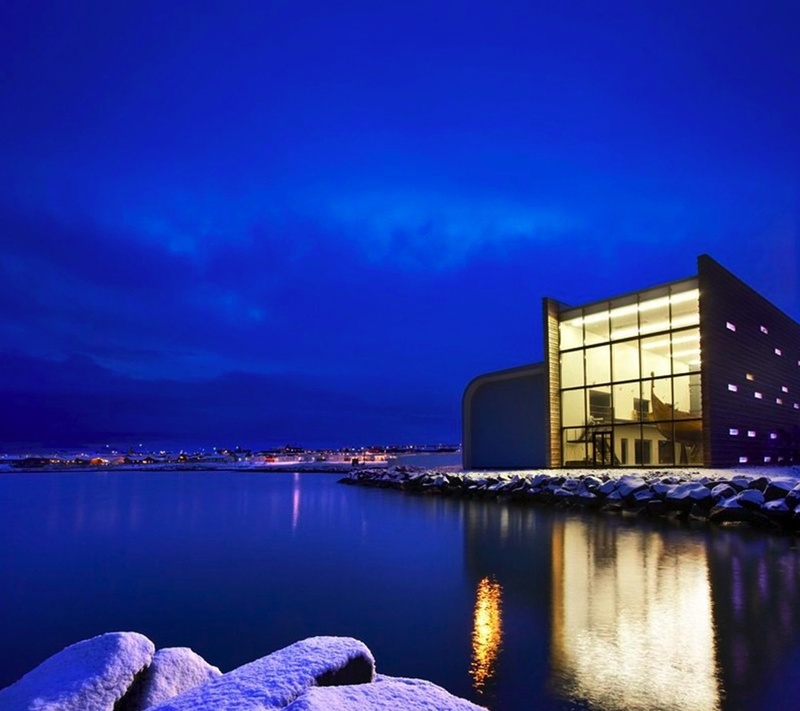 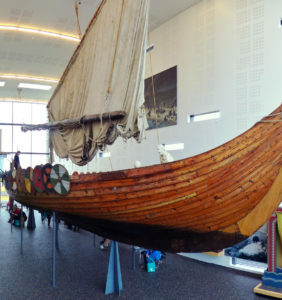 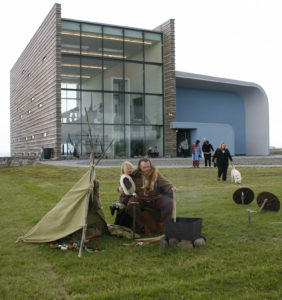 At the museum you will The Story of the Viking Expansion across the North Atlantic. 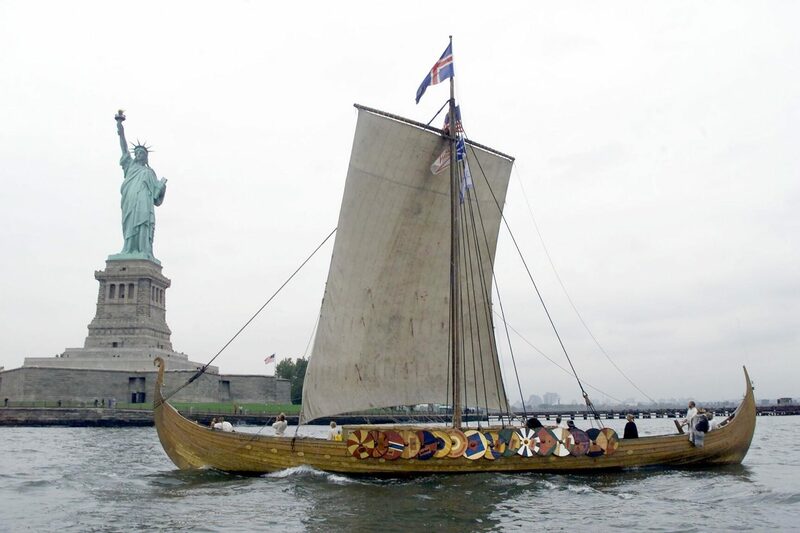 The exhibition that produced in cooperation with the Smithsonian Institution in USA tells the story of the Viking settlers as they settled along the cost of North America. 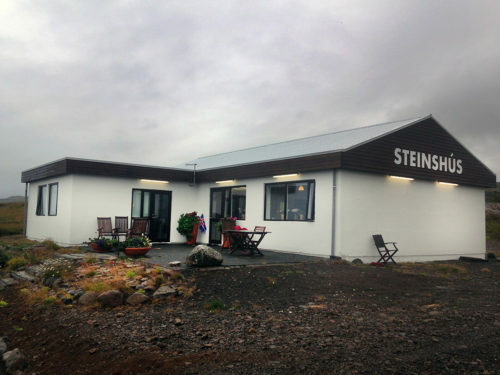 We offer coffee, waffles, sandwiches, great traditional icelandic lamb soup along with beer, wine and soda. 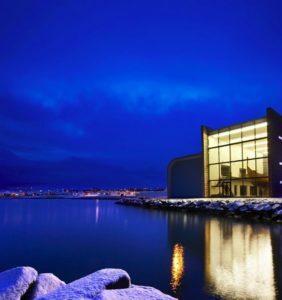 40 minutes from Downtown Reykjavík. 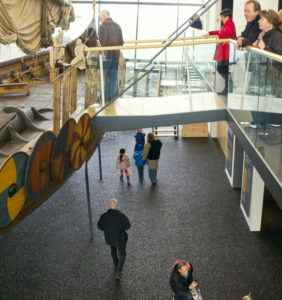 Notice! 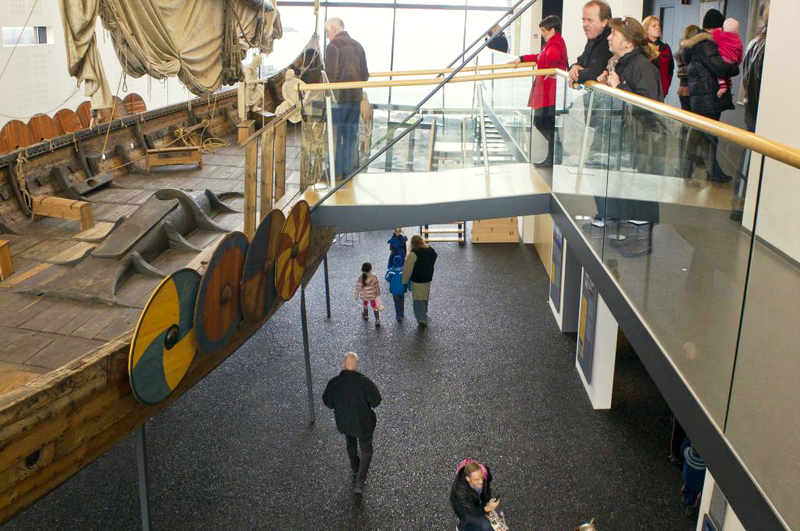 the museum is closed to general admission from 12th of December - January 7th.